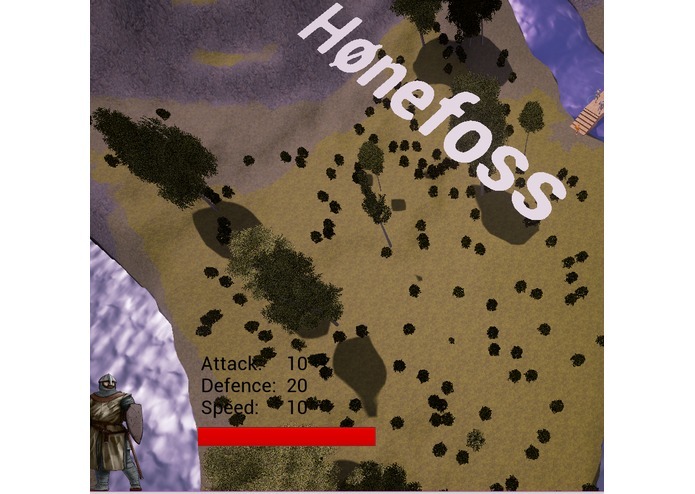 Lets the player take control of an army in his/her geographical area or play historical battles. Real-time accessing of heightmap and generating it in the game engine. Got a working and good looking prototype in 24 hours. How to process geodata and work with it in Unreal engine. Norway -> Norden -> Europe -> World -> Universe.